This Easter weekend, The Ritz-Carlton, Kapalua is proud to be hosting its interactive Celebration of the Arts Festival for the 27th consecutive year. 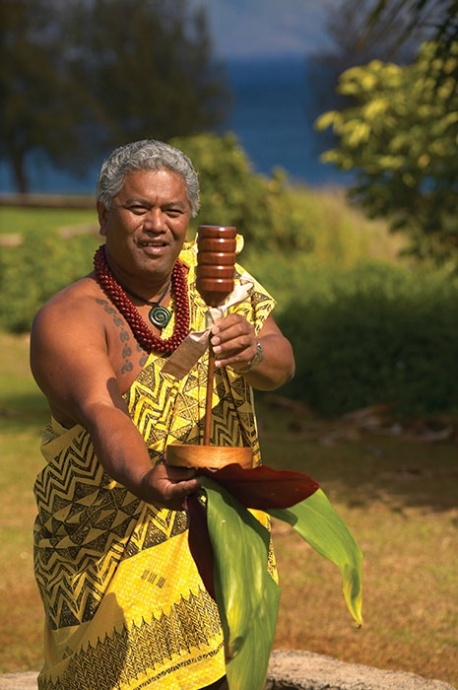 Taking place on-property from April 19 to 20, 2019, Hawaiʻi’s most reputable artisans, educators, cultural practitioners, speakers and entertainers will convene to celebrate and share Hawaiʻi’s history and culture with resort guests and locals alike. 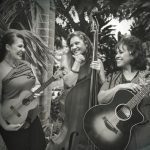 This year’s festival will center around the theme “Aloha I Na Mea Kanu…Love for all things planted” through various cultural activities including traditional ceremonies, music and dance performances, cuisine experiences, film screenings, hands-on art demonstrations, and informative speaker and cultural panels. Awa Ceremony. PC: The Ritz-Carlton, Kapalua. 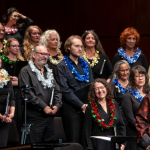 Wehe ka ‘Ipuka (Opening the Gateway) – Emotions and spirituality run high as traditional chants of genealogy and the islands officially open the 27th Annual Celebration of the Arts. The Namahana Award of Excellence will be presented to kupuna (elders) who have dedicated their lives to serving the culture. “Celebration of Island Tastes – The Feast Before the Finale” – Featuring typical Hawaiian tastes found only at family parties and tributes. Our Ritz-Carlton Chefs will serve you freshly steamed kalua pork, poi or rice, ahi poke, sweet potato straight out of the imu (underground oven), chicken with long rice and haupia to already pack your plate. Special à la carte items such as lu‘au he‘e (Octopus with coconut milk and lu‘au leaf), Opae (fresh water shrimp), Opihi (limpets…often referred to as Hawai‘i’s most dangerous catch) and UPC guava glazed smoked meat hot off the grill of” The UPC Boyz” will be available for purchase with script. Entertainment by The Kamehameha School Ensemble (Song and hula). $25 per child, $15 per child 6 to 12 years. Following this inspiring event, the hotel will offer a lavish Easter Brunch on Sunday, April 21 from 10:30 a.m. to 2:30 p.m. in the famed Anuenue Room. Brunch will include a sushi action station and raw bar display. Included with the purchase of brunch, keiki can enjoy their very own decorating corner, a special egg hunt and photos with the Easter Bunny. Advanced reservations are recommended and can be made by calling the resort directly at 808-665-7089 or by visiting www.opentable.com.